Indeed the D800 image is better. Everybody will have to decide for themselves whether or not it is better enough (and in what applications). Thanks for sharing these images. It was interesting to have a look. 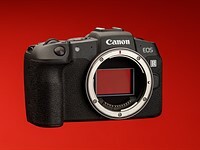 14 Death of Olympus AND Canon now?